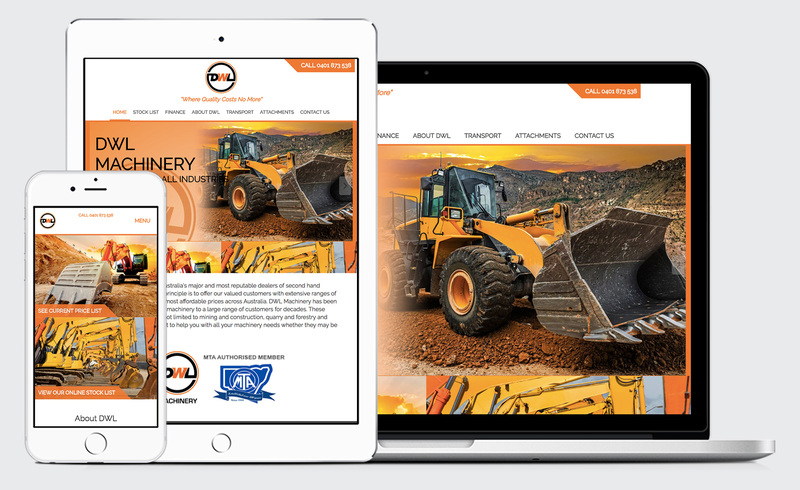 Check out the brand new Sydney machinery website for DWL Machinery who are based in NSW, Australia! DWL Machinery is a growing New South Wales based machinery dealer. They specialise in the sale of secondhand transport, agricultural and earthmoving machinery and parts. Browse their stock list and learn more about their company by visiting www.dwlmachinery.com.au. Webtron develops websites for all different types of clients all over Australia. Is your website in need of an urgent update? Come and talk to the team at Webtron on 1300 932 876 today to find out how we can help your business!